Be safe in the woods when hunting or roving 3-D-courses, wear a bright safety scarf! 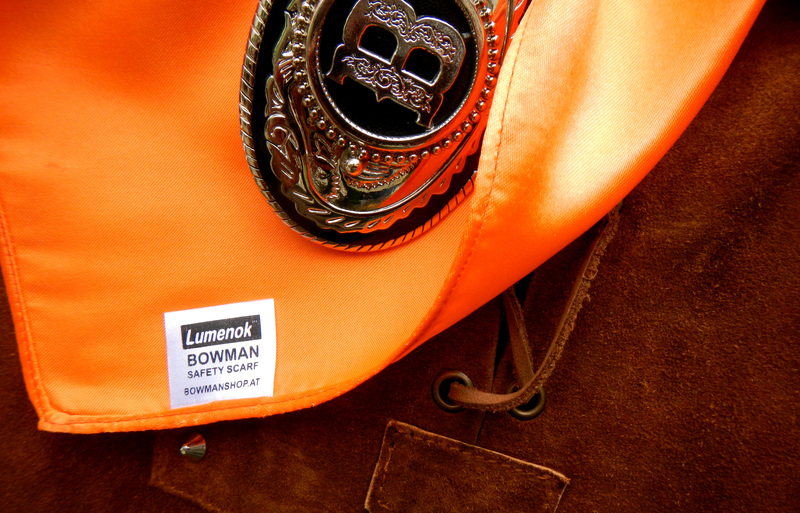 Be safe in the woods when hunting or roving 3-D-courses, wear a bright Bowman’s Safety Scarf! Shoot Straight!